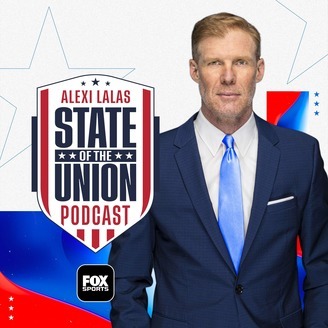 Alexi and Mosse react to Major League Soccer's plan to expand to 30 teams in the State of the Union (5:13). Also, the Champions League semifinals and Ajax's unlikely run are unpacked in Mosse Makes the Case (20:52). 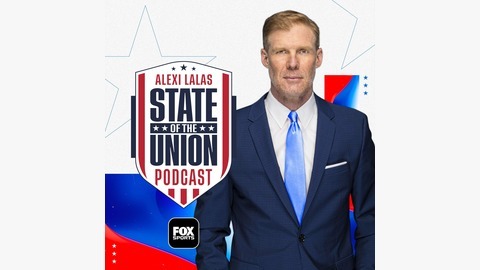 Then, the best matches of all time, Gyasi Zardes and underrated players are looked at in Ask Alexi (34:24). Finally, Alex Morgan being honored, EPL awards and Los Angeles' dominance in MLS headline The Back Three (46:20).